Crystal Clear Warranty helps you unlock new profit and aftersales flexibility in your dealership, using our 35-year successful self-funded warranty. Unlock a new profit stream. We deliver you 100% of your expired warranty claims fund. Get instant cash flow benefits as you hold the warranty pot in your own accounts. Enjoy full claims authority and more aftersales flexibility. FREE UK rescue and recovery with every warranty for added peace of mind. Feel supported by our expert team working under your instruction. Have the choice to display your brand on the warranty and make it yours. Helping the best in the motor trade offer the best for their customers. Warranty solutions for quality dealerships since 1984. 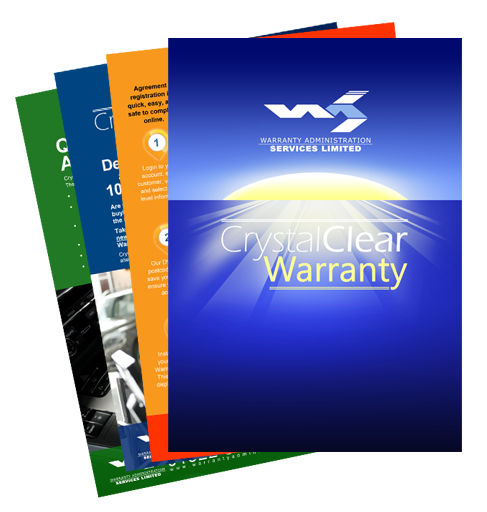 Get your free warranty pack emailed straight to your inbox and see how easily you can go 'self-funded' with Crystal Clear Warranty. Get 100% of your expired warranty claims fund. Cash flow benefits. You hold the pot in your accounts. Enjoy full claims authority & more aftersales flexibility. Rescue & Recovery included for added peace of mind. Feel supported by our expert administration team. "Twenty nine years of partnership has taught us that no job is too great and every Hendy customer is taken care of." 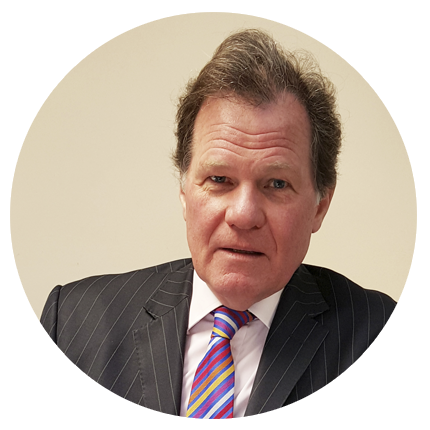 "Crystal Clear Warranty has opened up a new and substantial profit centre within my dealership." 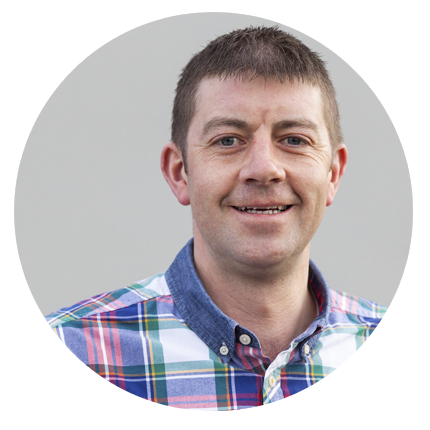 "With Crystal Clear Warranty, I know my customers and my reputation are in experienced safe hands." 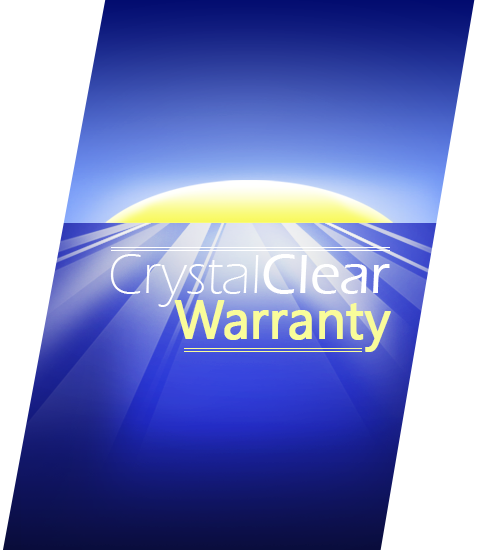 In the last 12 months, Crystal Clear Warranty has returned over £1.4 million to our motor dealers. Watch our videos and discover how Crystal Clear Warranty can support your customer values and deliver new profit to your business. A warranty that's easy for your customers to understand. Easy for you to sell. With GDPR compliant terms & conditions. and discover how the best car dealers in the motor trade do it. Established in 1984, we are the pioneers of used car dealer self-funded warranty. The Crystal Clear Warranty helps used car dealers take control of their warranty and aftersales experience, and allows them profit from the quality of the vehicles they sell. If you're frustrated with your current warranty provider, call us today on 01522 515600, or click to read more about our warranties. 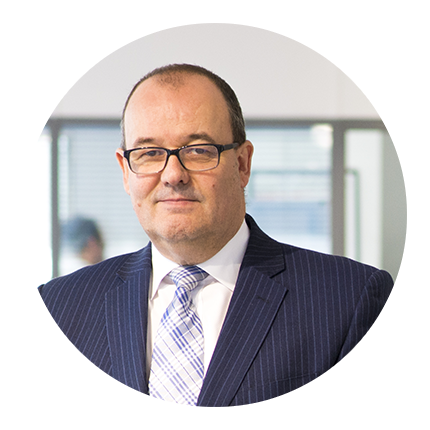 of Nukula Limited who are authorised and regulated by the Financial Conduct Authority, FRN 616475. Warranty Administration Services Ltd. Established 1984. © Warranty Administration Services Ltd. PO BOX 4, Lincoln LN3 4DE.